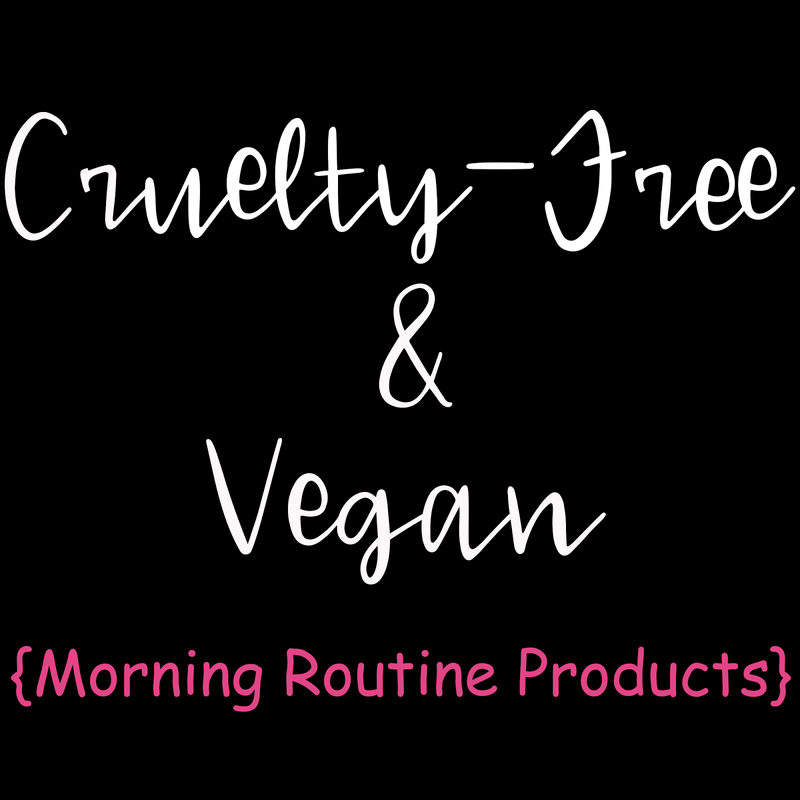 One of the biggest unexpected pains of going vegan was replacing all of my beauty and hygiene products. 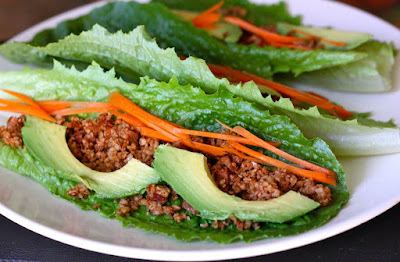 It never ever crossed my mind, previous to going vegan, that there were items that included animal products. 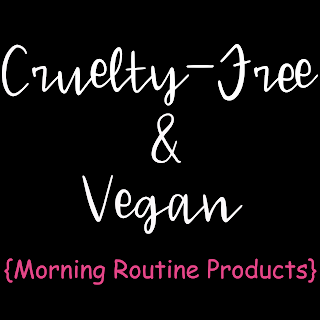 First, let's talk about the difference between cruelty-free and vegan. Sometimes people think they are the same thing, but they are not. An item can be cruelty-free but not vegan. However, for a product to be truly vegan, it would be cruelty-free. Cruelty-free means the product or the ingredients used to make the products were not tested on animals. Some companies have labs where they keep animals like bunnies, rats, cats, dogs, ect to test new products on to see if there are any negative reactions. These animals have a terrible quality of life, some of them have not ever seen the light of day. A person who is vegan, does not consume, use or wear any items that came from, are byproducts of, or harm animals. There is tons of debate about what I'm afraid of bananas products are and are not included in this. As a general rule of thumb, if you are unsure avoid it until you can do further research. So, you can have a cruelty-free product that has milk, honey or beeswax in it. It is important to make sure you are paying attention to the items you are using. Most of the time, a vegan product will have the vegan symbol on the back. There are a few different vegan symbols, check out the photo below to see examples of what you would be looking for. Now, that we have all of that information out of the way here is the list and links to buy them.